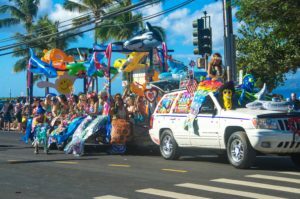 Just when so many expected Kihei’s Whale Day all day event, commencing with the parade, would always be an annual event, 2018 was a rude awaking – the Parks Department would not allow it. But now there are indications we may well have a Whale Day for 2019! No it will not be the same. First, it cannot occur at Kalama Park under the current County administration. We do not know why. Yes there will be a new administration in 2019, but much of the planning and preparation has to begin soon for an event of this magnitude, so it will have to be planned for another location in a varied format. 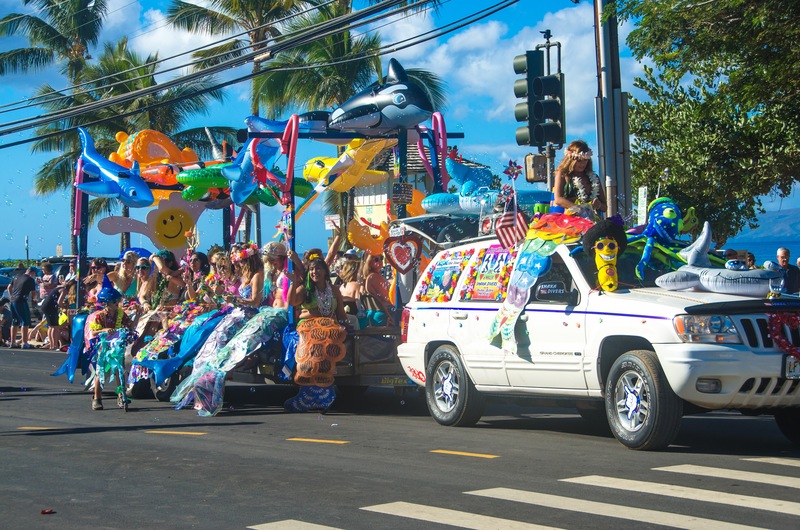 But this year there was no event in Kihei at all. So stay tuned. Your statement that the Parks Dept would not allow the event is false. 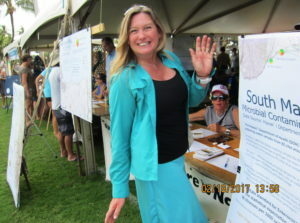 The approvals were in process until just weeks before the proposed event when the organizer stopped submitting plans. An event of this size and scope is a significant undertaking and the individual submitting the application provided inconsistent and incomplete plans. The department continued to work toward completion of the checklist of requirements. I believe the applicant bit off more than he could chew and ran out of time to plan appropriately for such a major event. 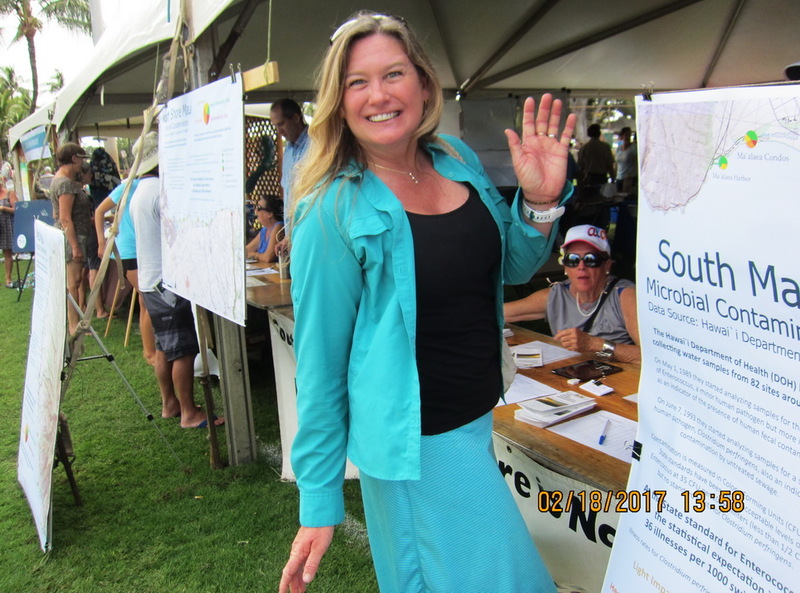 Mahalo for expressing your opinion, Karen We certainly agree that “An event of this size and scope is a significant undertaking …” and yet is was presented consecutively every year for decades at Kalama Park. So what stopped it? As you write authoritatively from the County Parks perspective perhaps you can address why the entities that did so, seemingly led by PWF did not do so this year. 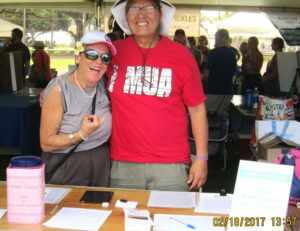 Had that not occurred there would have been no need for a new organizer to attempt to rescue the lost very popular Kihei event. 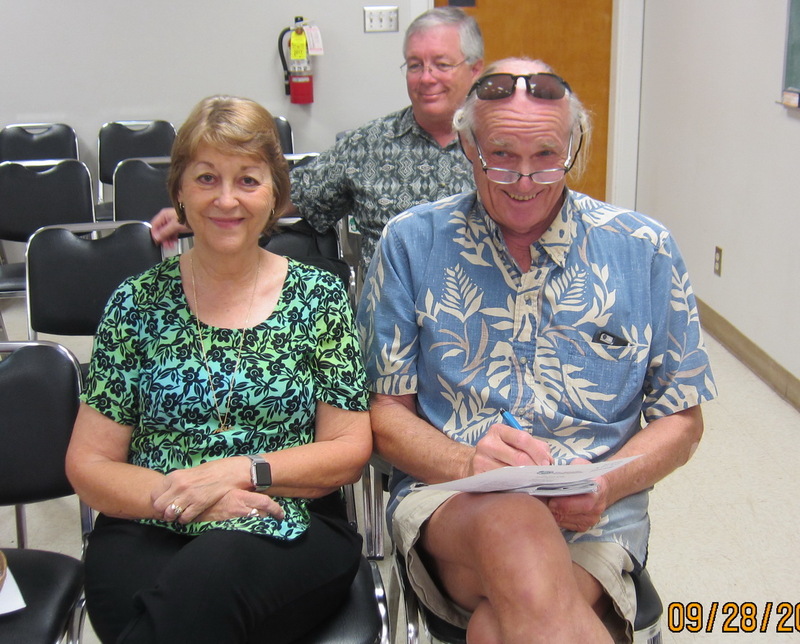 The Kihei guy who took this action is not a KCA member, and of course ,neither are you Karen, but our all volunteer org keeps the forum open to everyone, even though it would nor exist without the Association members. 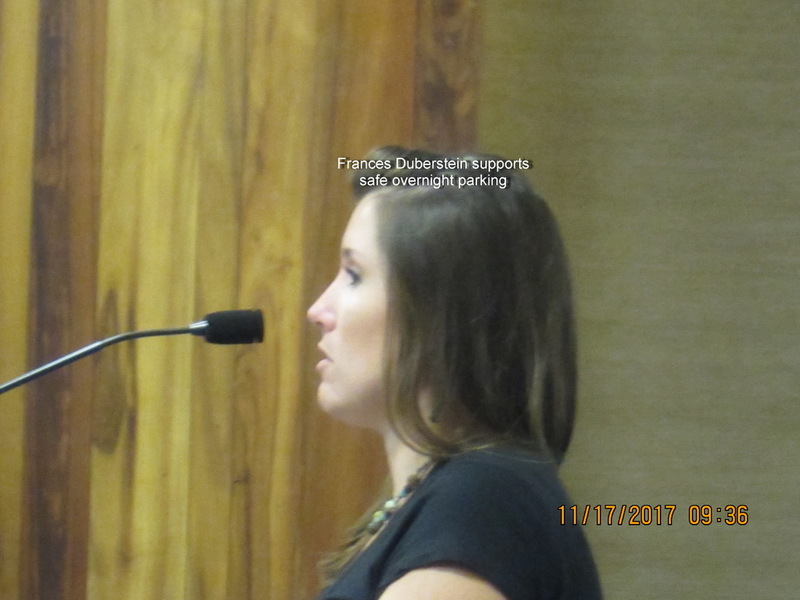 May we ask if the ” approvals were in process until just weeks before the proposed event ” were for the event to be located at Kalama Park, or any location in Kihei? Our kuleana is So Maui. Is the department ready to approve a 2019 Whale day at Kalama Park once again or not?